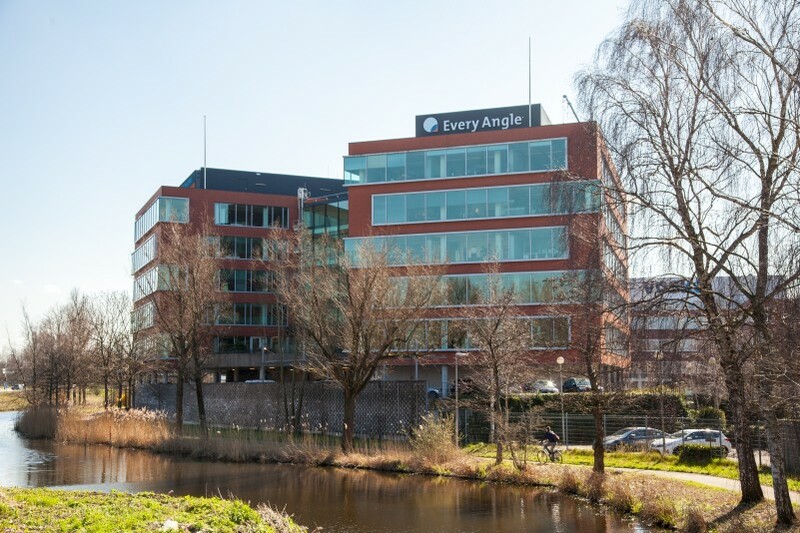 Every Angle is an international software company that allows business users, at every level of the organization, to fully understand, control and improve the performance of their SAP enabled business. Its sophisticated, built-in intelligence automatically adapts to match each organization’s specific configurations and works on any SAP system (ECC/Business Suite), regardless of the underlying database including HANA. Every Angle’s plug-and-play cross-process self-service solution allows users to identify and resolve key business issues and frees IT resources and funds to focus on more strategic initiatives.